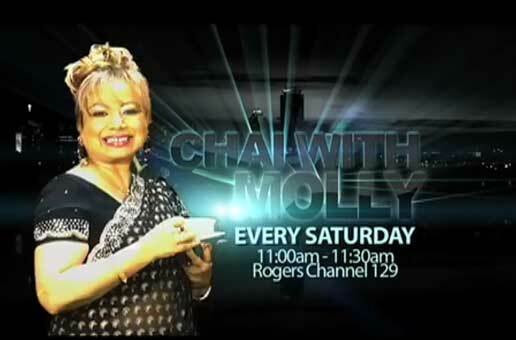 Watch the exciting episodes of Chai With Molly as Molly goes head-to-head with our community’s diversity figures, and takes on politico-social issues that affect us as Canadians. Very direct, relevant and to the point question and answer session by Molly with Harinder Takhar. Production of the program is of high quality. Good work.